There are many ongoing innovations in the auto industry that strengthen autonomous vehicle technology and road safety. One of these is Dedicated Short Range Communications (DSRC), which is a one-way or two-way short-to-medium-range wireless communications capability. It allows for high data transmission in active safety applications. This technology allows autonomous cars to talk to and inform each other about the surrounding environment. In April 2018, Toyota announced its plans to begin deployment of vehicles that utilize Dedicated Short Range Communications by 2021. Current automation systems in autonomous vehicles rely on cameras and sensors to analyze its surroundings. And while this has its benefits, it has limits in protecting motorists as it relies on visuals like humans do. Dedicated Short Range Communications builds on this visual foundation and uses information from other cars from different distances, essentially creating a wider and more informative driving landscape. DSRC is based on Wi-Fi, and it has three different communication models that allow this autonomous vehicle technology to work. First, there is the V2V (vehicle-to-vehicle) where cars and other motor vehicles pass messages to each other as a way of defensive driving. Ninety-two percent of Toyota’s current line-up is equipped with V2V. Second, there is the V2I (vehicle-to-infrastructure), which capitalizes on road infrastructure and features such as road signs and traffic lights. These systems communicate with vehicles to notify them of lane markings, speed limits, intersections, accidents, and road conditions ahead. V2I also allows autonomous vehicles to park by themselves in designated areas, and manage traffic on a larger scale. Lastly, there is the V2X or vehicle-to everything communication. 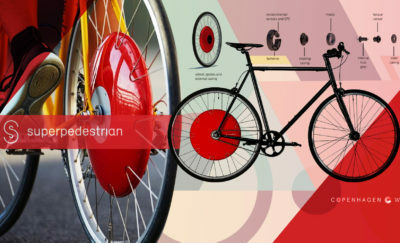 It is a combination of V2V and V2I which allows cars to communicate with other cars, bikes, and motorcycles, road systems, networks, even with pedestrians through their smartphones. This gives a more comprehensive awareness of a car’s immediate and approaching environment. 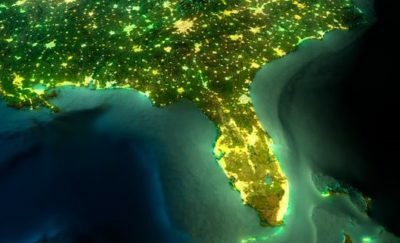 In the US, the Federal Communications Commission allotted 5.9 GHz in the radio spectrum for connected transportation. Toyota will then make use of this frequency for its autonomous vehicles. It plans to integrate its own V2V communications system across its vehicle lineup within three years. The Japanese automaker was actually the first to use DSRC-based V2V communications in Japan in 2015. To date, car brands like Toyota and Lexus have sold at least 100,000 cars with V2V capability. Toyota’s announcement of its DSRC plans points to its aim to be a global leader in autonomous vehicle technology. And it also seeks to convince other car manufacturers to head in the same direction to push the advancement of DSRC everywhere. The full benefits of DSRC can only be achieved once there is a significant number of vehicles equipped with the technology so they can talk to each other and manage a moving network of self-driving cars. Dedicated Short Range Communications’ competing technology is 5GLTE cellular communication, and Volkswagen preferred to power its self-driving cars with 5GLTE. Cellular communication has its advantages for its interoperability, wider bandwidth, and increased cybersecurity. 5GLTE also operates from private cell towers instead of dedicated roadside systems by the government. It offers numerous advantages for other IoT (Internet of Things) devices and applications, so developing this whole network for cars is inevitable. While both have their advantages and disadvantages, experts say they are more complementary than competitive. Perhaps autonomous vehicles could benefit from using both in their systems as a way to ensure the safety and of its systems and its passengers. Up until the invention of autonomous vehicle technology, traffic management has always been about saving people from road and highway accidents. Traffic control and emergency response teams are always present to address any road hazards and casualties. But now technology is allowing us to move onto a more preventive approach by allowing vehicles to make even more calculated and informed decisions than humans. DSRC may just be more effective than sensors and cameras because it creates a broader perspective of its surroundings by understanding road and traffic that are not easily visible to cameras. It helps self-driving cars identify nearby and looming dangers and allows them to react accurately and accordingly. This, in turn, reduces the risks of collisions and accidents. Experts say this may be one of the most important safety innovations since the creation of seatbelts and airbags. Like with many comprehensively connected devices, privacy is a great concern. People would like to know that the vehicles will not compromise passengers’ identities and personal information. There is also a concern that these autonomous vehicles might be hacked, which would compromise the safety of passengers and everyone else on the road. These cars must be impenetrable by hackers, and must continually develop ways to ward off any cybersecurity threats. Software developers and car makers must address these concerns before this technology becomes available globally. 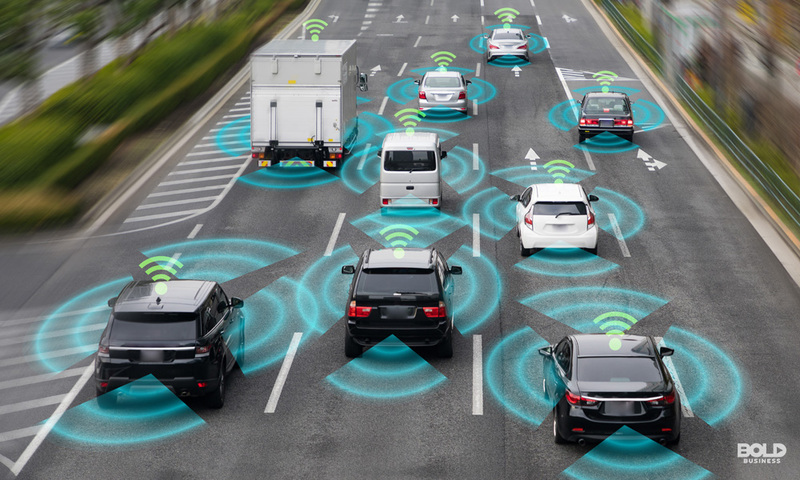 Recently, a hearing was held by the US Senate Committee on Environment and Public Works to talk about how self-driving cars will affect US road infrastructure, and touched on the issue of human privacy. And while it has safety concerns, Dedicated Short Range Communications proves to be a transformational technology that will greatly impact urban and rural societies all over the world. It provides a consistently intelligent way of commuting and operates with safety at the core of its innovation. As Cities Get Smarter, Do they Need an Urban Technology Testing Department?